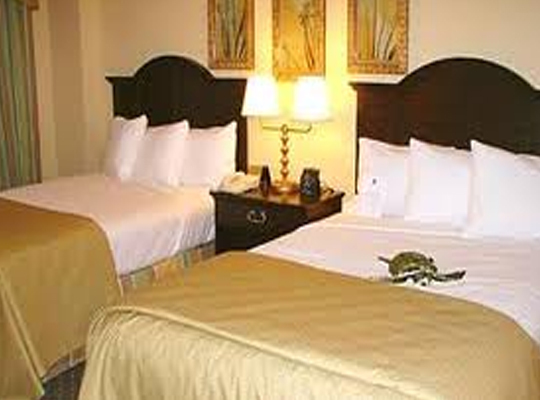 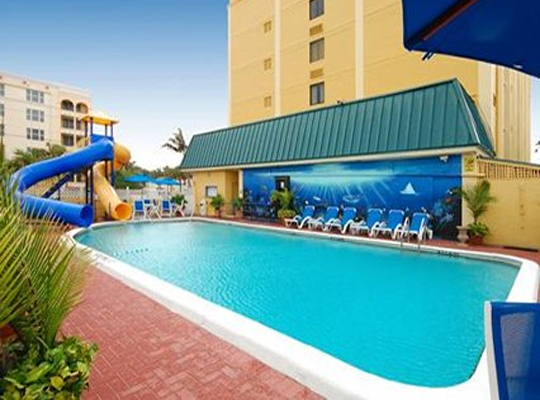 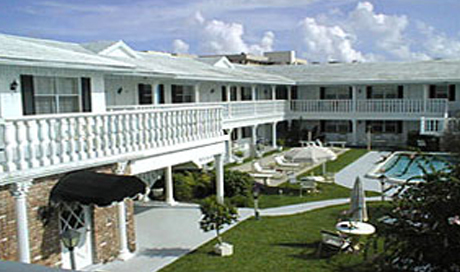 Your swim team will really love this resort & spa hotel while training on Florida’s east coast. 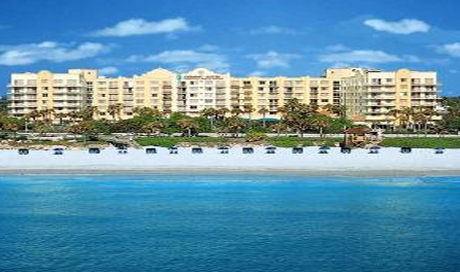 Enjoy two miles of white sand beaches, accessible from the resort’s walkway. 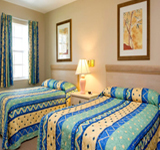 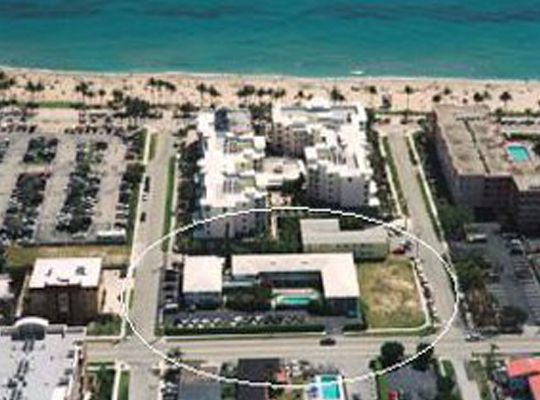 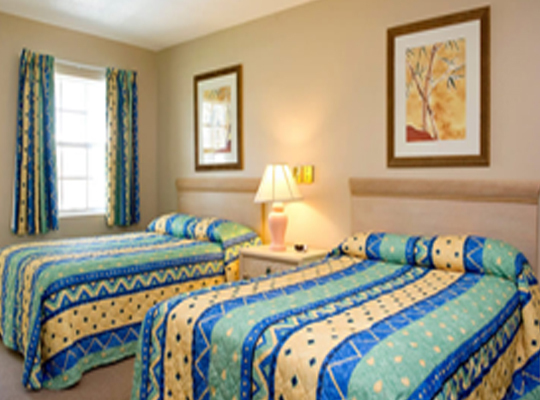 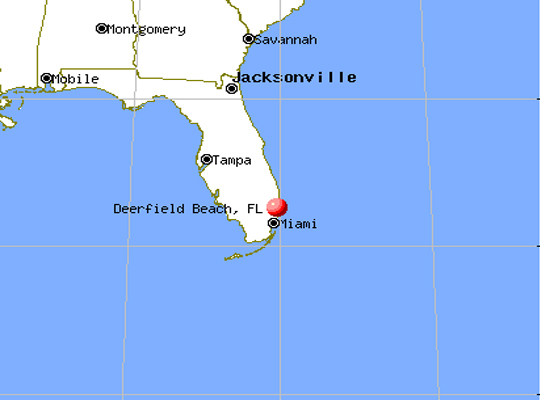 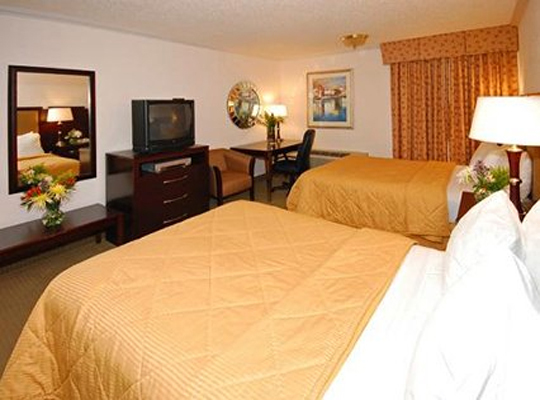 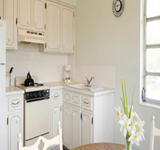 Located just 18 miles from Ft. Lauderdale International Airport and 23 miles from Palm Beach International Airport. 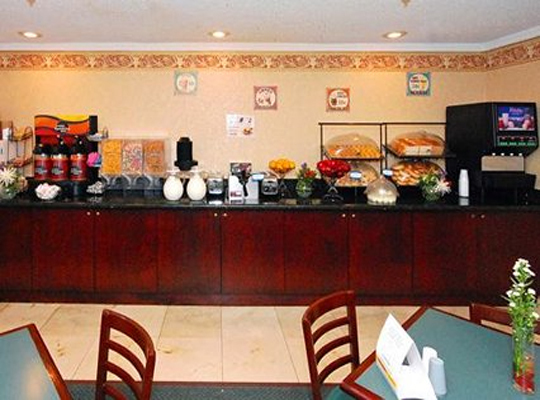 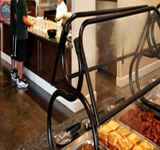 After your AM practice, the swimmers can take advantage of the complimentary cooked-to-order breakfast. 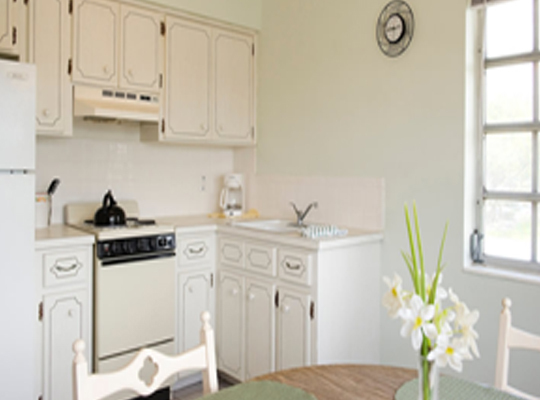 Savor a custom omelet with coffee and ocean views. 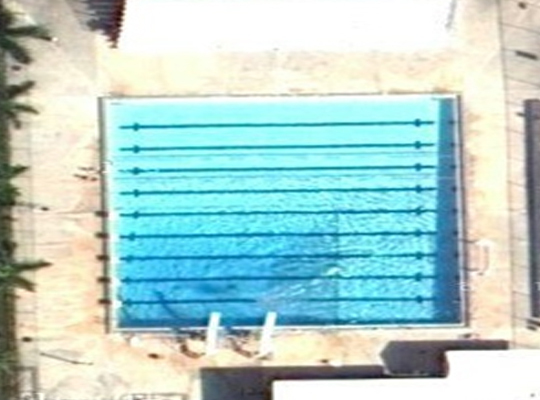 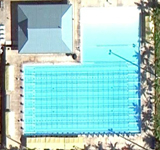 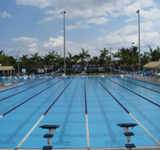 In between practices the team can soak in the tropical heated pool or wade in the Atlantic, just steps from the resort. 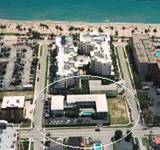 Maybe add some weight time at the 24-hour fitness center, equipped with leading-edge cardio and balance equipment as well as resistance training options. 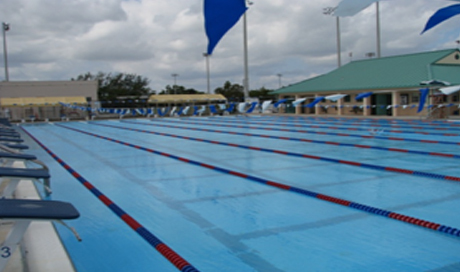 This resort offers a special atmosphere of friendliness with gracious hospitality that will make your swim teams stay the most pleasant ever. 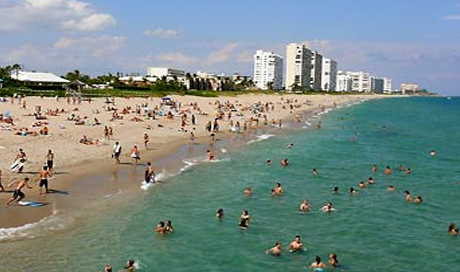 Just steps away from the award-winning public beach and a short walk away from restaurants, grills, sport bars and shops. 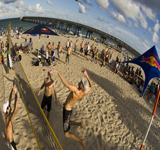 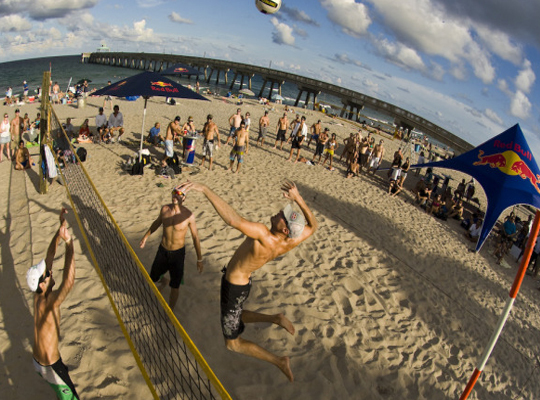 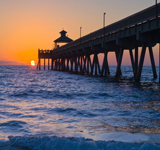 The beach is over a mile-long and counts with several award nominations where you can enjoy swimming in warm calm waters, take a sunbath, play or watch volleyball or try to have a large catch at the Deerfield Beach International Fishing Pier or just enjoy the view, lay back and relax! 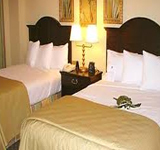 The resort offers a clean quality ambiance of spacious hotel rooms, efficiencies, one and two bedroom apartments, wireless internet, free parking, a large swimming pool and much more. 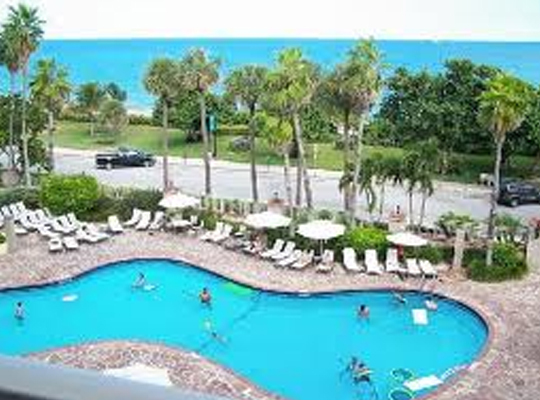 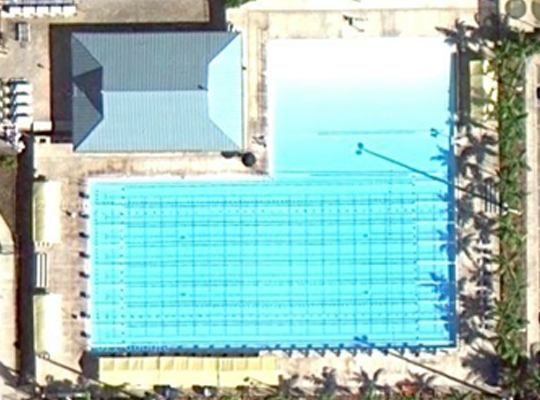 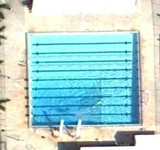 This resort hotel is very popular with traveling swimming teams. 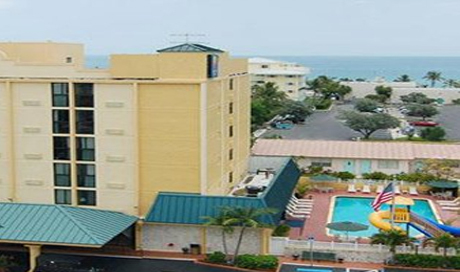 Located walking distance to the beach, several boutiques, wonderful restaurants and bars and numerous water sports. 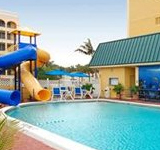 The hotel features a water slide at the pool and a mini golf course located on site. 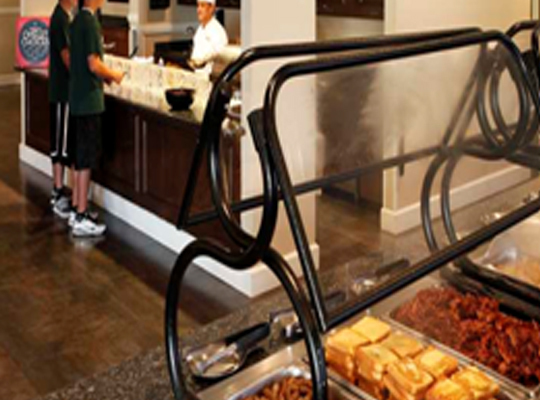 There is a Subway sandwich shop, ice cream parlor and poolside bar and eatery located on the property.Your swim team’s breakfast is full of hot and delicious options, making this resort the perfect place to start your day. 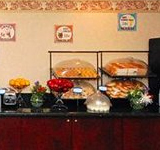 Enjoy eggs, meat, yogurt, fresh fruit, cereal, hot waffles and much more! 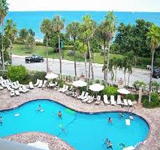 A small coastal community located on the Atlantic ocean and minutes from Boca Raton and South Florida’s top attractions and activities like scuba diving, tennis, golf, snorkeling and fishing. 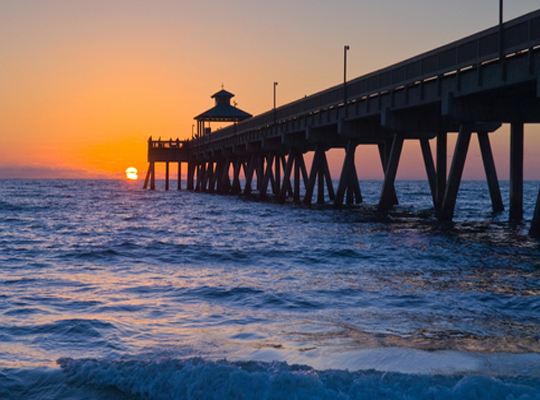 Traveling swim teams in the area will want to take time to explore the natural landscape with an air-boat tour of the Everglades, catch a sunrise from the Deerfield Beach International Pier, or simply catch some rays on the beach. 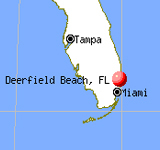 No visit to Deerfield Beach would be complete without going to Butterfly World, Gumbo Limbo Nature Center, or the Morikami Japanese Gardens and Museum. 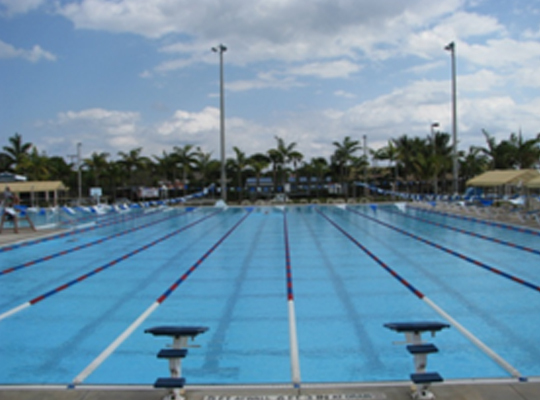 Swim teams can head to the famous Sawgrass Mills Outlet Mall, the International Swimming Hall of Fame or they can cheer on the local professional sports teams like the Florida Panthers or the Miami Heat.